Mizuma Art Gallery is pleaed to announce its collection show of gallery artists through March 2013. 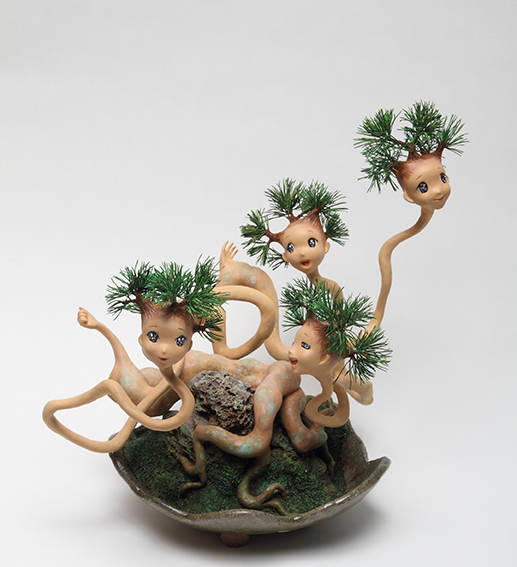 Works by AIDA Makoto are on display until early February. Limited edition sets composed of reproductions of masterpieces by Aida―who is holding a large-scale solo exhibition at the MORI ART MUSEUM until March 31st―as well as pieces never shown before in Japan will be displayed. We look forward to your appreciation.